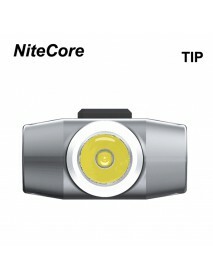 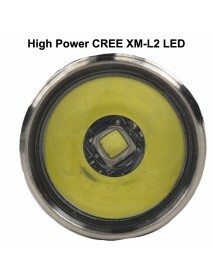 IMALENT HR20W CREE XP-L HI Warm White LED 2-Mode 1.. 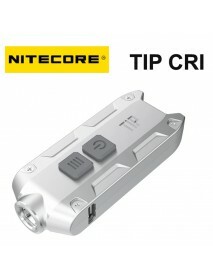 Product DetailsConfiguration the latest CREE XP-L HI LED light source, flood light output brightness..
IMALENT MS12 12 X CREE XHP70 LED 53000 Lumens 8-Mo.. 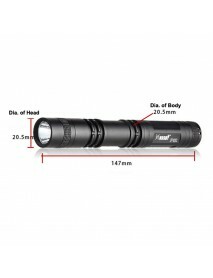 Product Details1.MS12, “Light of the king”,utilizes12 pieces of American CREE XHP70 LEDs ..
IMALENT R90C 9 X CREE XHP35 HI LED 20000 Lumens 7-.. 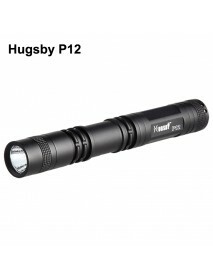 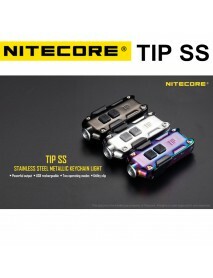 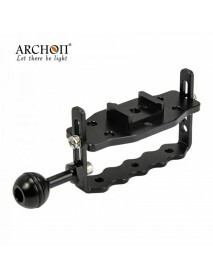 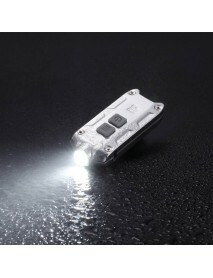 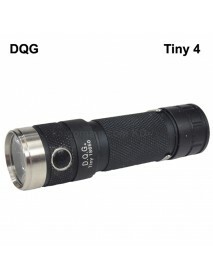 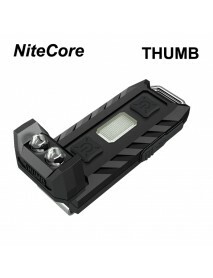 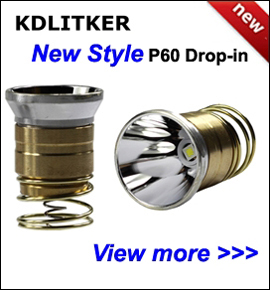 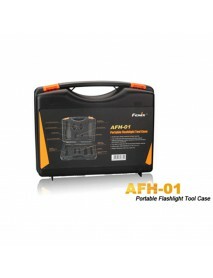 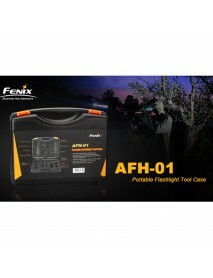 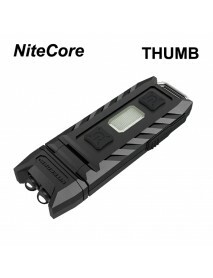 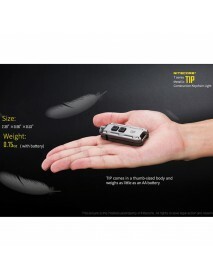 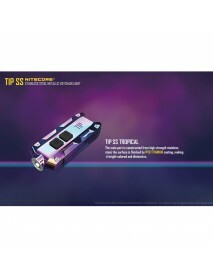 Product Details1.Utilizes 9 pieces of American CREE XHP35 HI LEDs with a maximum output upto20000LM ..